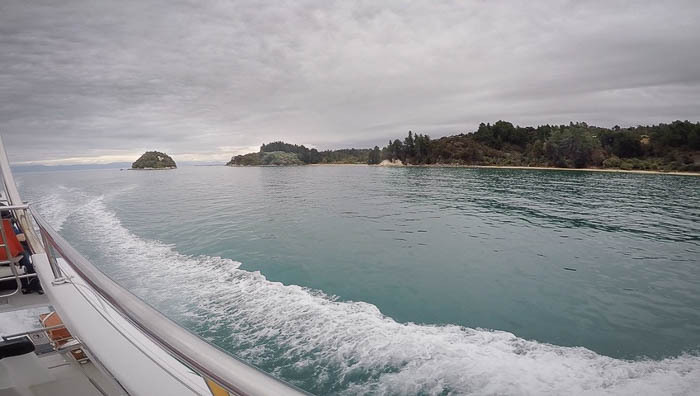 “We’ll be back.” These were our parting words as the water taxi left the golden sand of Abel Tasman National Park behind, and sped back to Kaiteriteri after our day hike. When putting together our itinerary for New Zealand, we devoured our Lonely Planet Guide, aka The Traveler’s Bible. 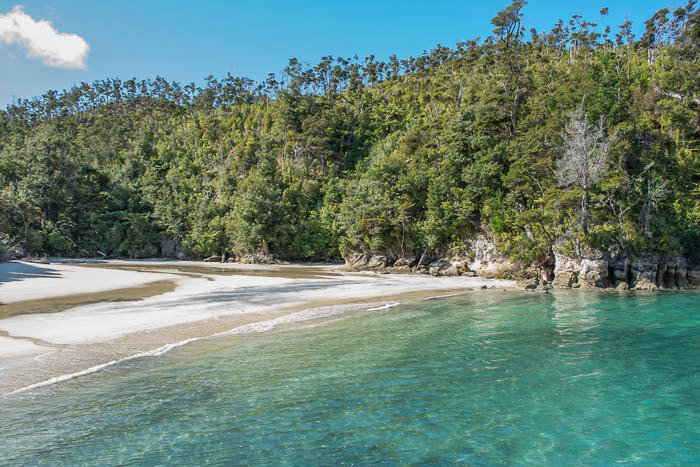 It describes Abel Tasman Coast Track as “arguably NZ’s most beautiful Great Walk”. Up to this point we’d seen lakes, glaciers, towns, and views like no other, but the postcard-perfect beach was still missing. Abel Tasman promised to deliver. If I haven’t said this enough, I love to be out on the water, so I danced when I heard you could kayak portions of the track. The tides that day, though, were so low that they suspected a 6-hour trip would take around 8, and we would miss the last boat back. 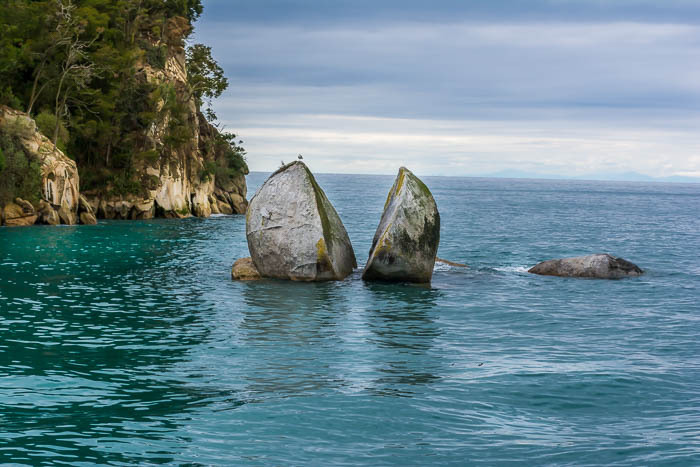 It was on to Plan B: An Abel Tasman Day Hike. 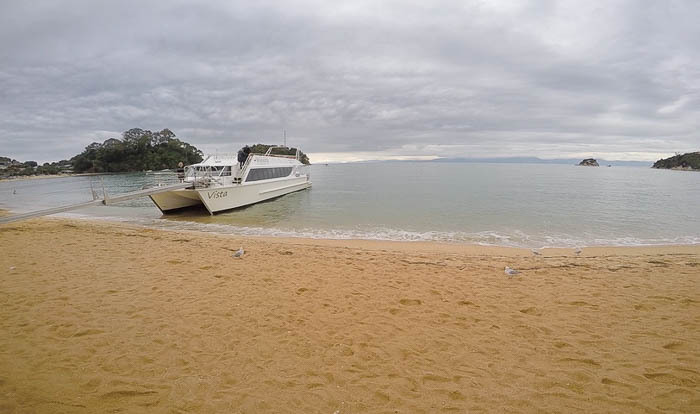 Taking a Wilsons water taxi from Kaiteriteri to Tonga Quarry, then walk to Medlands Beach. The journey started with a godless-cold water taxi ride. Another proof that NZ’s summer doesn’t really exist. Not really. Yet the views sort of made it up to me. 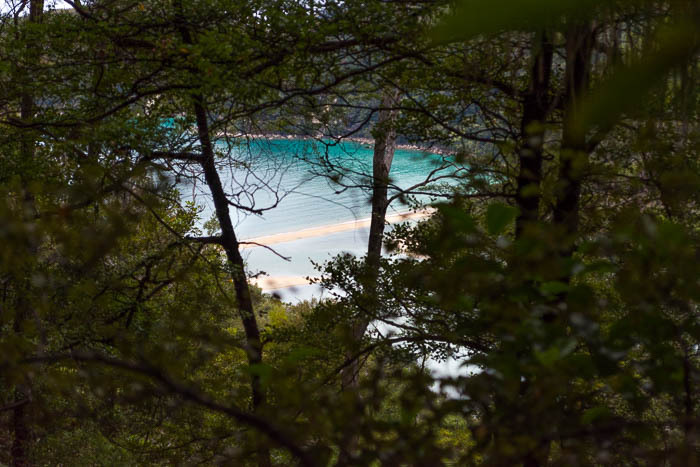 Dense forest framed the turquoise shimmery ocean, flanked by soft golden sand. There were also some delightful surprises along the way. 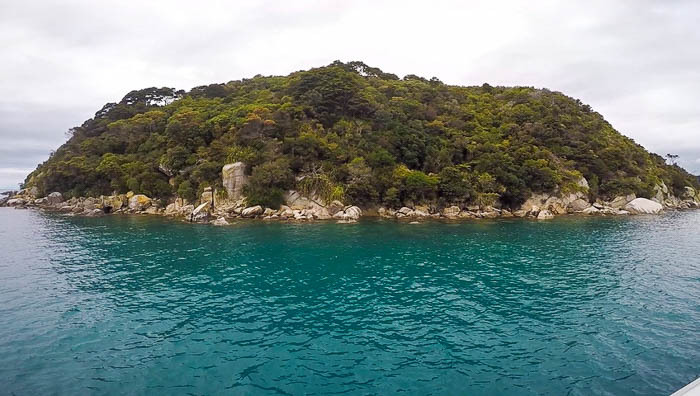 Along the way we also stopped by Tonga Island where we spotted a seal colony. There’s nothing cuter than a baby seal jumping into the water just to come back out again and snuggle in the rocks. Well, maybe the video of the baby panda sneezing, but that’s another story. 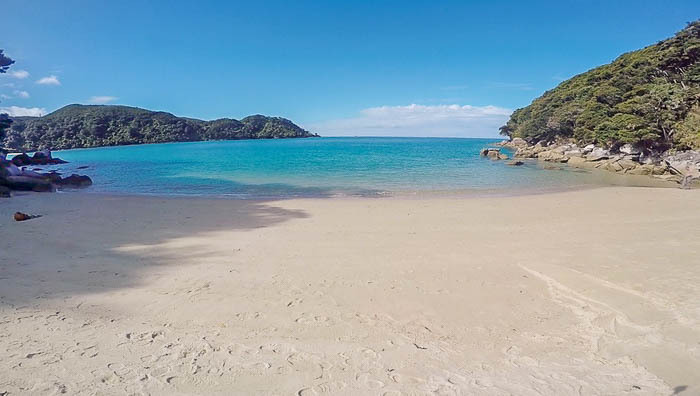 Abel Tasman was, in fact, where the first Europeans, led by Abel Janszoon Tasman, arrived in 1642. It was a cultural misunderstanding what drove them away. The Maori, testing the visitors, performed a haka (war dance), challenging the intruders. The Europeans, thinking it was a friendly dance (because, really, is there another type of dance? ), responded with their own traditional peace symbol which was firing a cannon. The Maori took this as an acceptance of the challenge. Tasman, who was under strict orders not to attack the local, had to leave. 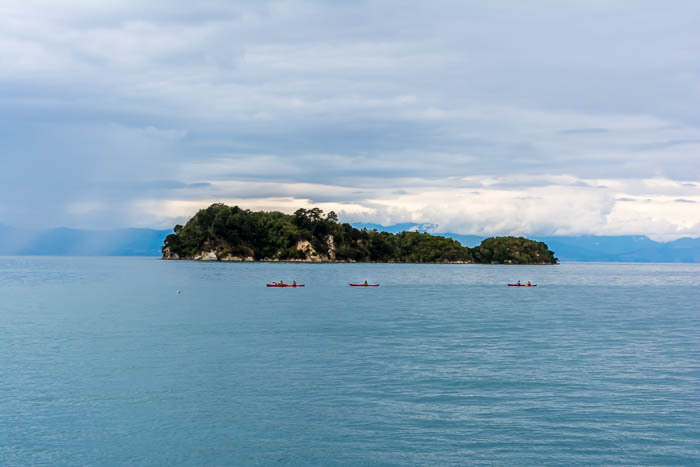 The Maori succeeded in protecting their land. And gosh, what a land. We also felt like intruders who were about to explore this gorgeous territory for the first time. We arrived at Tonga Quarry Beach just when the day started to get warmer. On the water taxi we got several warnings about getting left behind for the night if we weren’t on the right spot by the time the boat came back for us. I assume that’s why everyone stampeded out of the boat and disappeared behind the trees before I could even take my jacket off. Beaches so irresistible are usually packed with tourists, umbrellas, and sunblock smell. Not this one. Unspoiled and virgin, and all to ourselves, we stayed back and took a stroll along the shore. Then, it was time to start the hike. We put on our shoes and found the trail right behind the bushes. 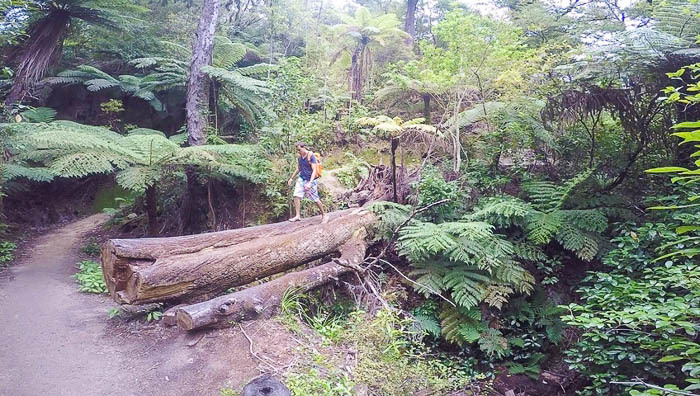 It was practically all uphill from there and the ocean views slowly disappeared as we got deeper into the forest. Part of why we really wanted to do this walk was because of the bay-views, so we picked up the pace hoping to get out of the shade soon. That didn’t happen. The hike is inland most of the time. But it’s okay. It makes the anticipation build, and it all explodes when you get to a swing bridge. Bark Bay comes into view and it dazzles with its azure waters shining beneath sunbeams. We couldn’t go kayaking because of the low tide but also because of this, a track forms between the ocean and a natural pool, and we took it. Wanted our hike along the ocean? Well, we certainly got it. We had walked so fast we still had plenty of time to spare, so we went for a swim. 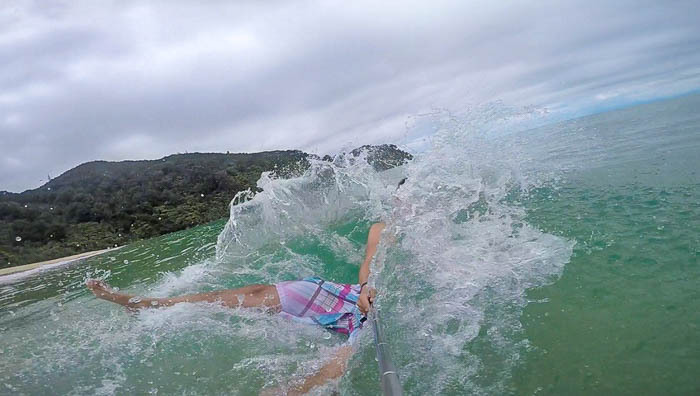 The water was cold. Not as cold as the Blue Pools of Haast Pass but still pretty darn cold. Hey, nothing is that perfect. From this point we still had a 10 minute walk to Medlands Beach. We’d been advised that Bark Bay was better for swimming and generally better-looking, so I wasn’t expecting the beauty of Medlands Beach. It’s a really small strand of beach, which makes the water even clearer. We waited there for the rest of the people and the water taxi to pick us up. The sun was strong, keeping me warm and dry. We sat on the sand and watched the waves break at our feet. It was probably our favorite spot of the whole day. 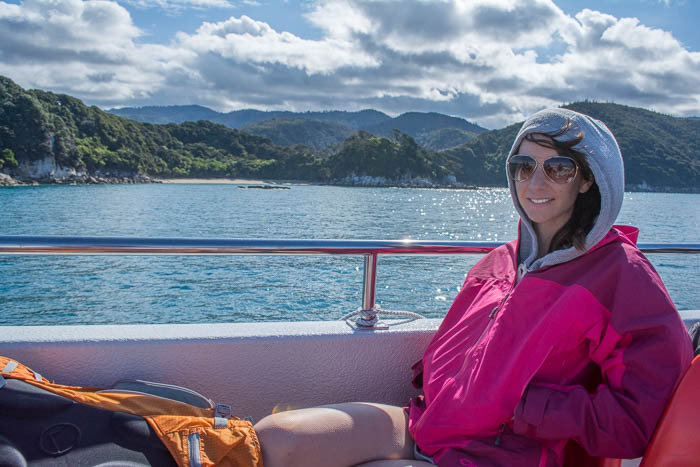 So this was it, a day in Abel Tasman National Park. If this were only 3 miles, what other phenomenal secrets, splendid views, and swimming spots do you think are hiding in the rest of the track? The title says it all. We know this was only a sneak peek. So, yeah, all we could think of and wish for as we left the park behind was, “we’ll be back”. What are some of your favorite walks? 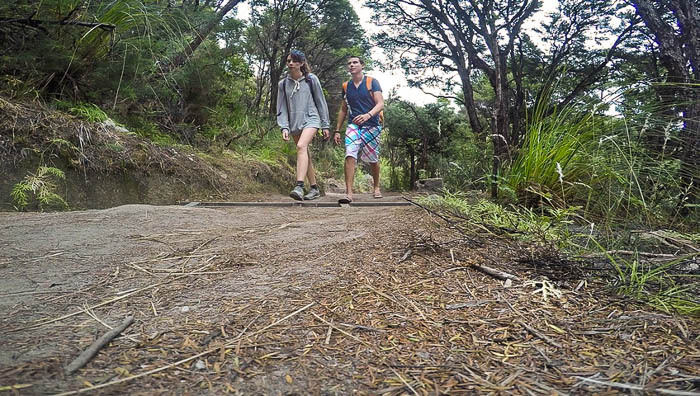 Have you completed the Coast Track? What was your favorite part? It sounds amazing!! 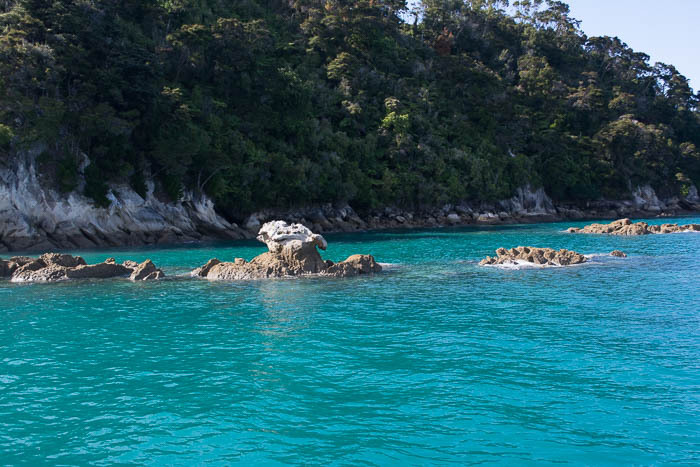 I would love to visit New Zealand and go to Abel Tasman National Park. Thanks! 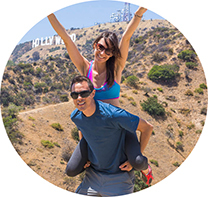 We love to tell everything in detail (sometimes too much lol) so you guys will want to travel, and go on amazing adventures of your own. 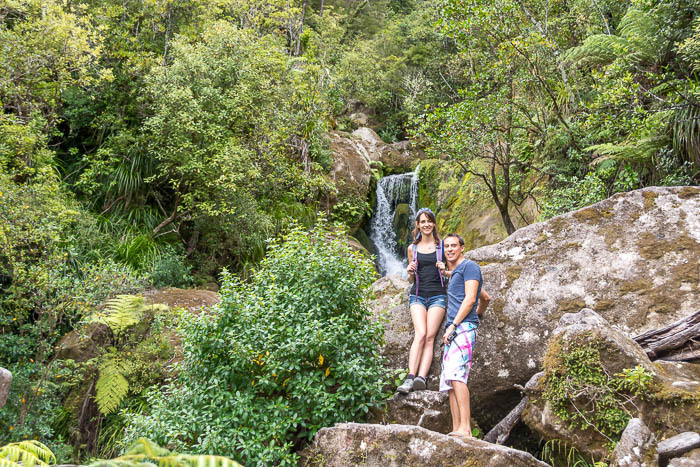 New Zealand’s one of the most beautiful countries we’ve ever been to and we can’t recommend it enough. Hey Heaven! Sure! I’m glad it helped. Are you visiting the park soon?